flora & henri hosted a Winter Wonderland event on Dec. 17 at their concept shop in Pioneer Square. The family-friendly event featured photography by Belathee Photography, furry friends including baby goats and bunnies from Animal Encounters, personal shopping and gift wrap, plus cookies and cocoa for the kids. Guests enjoyed the festivities as they finished their holiday shopping and savored the joy of the season among friends and family. To hear about future events, sign up for the mailing list at FloraHenri.com. flora & henri is a local boutique located at 401 S. Jackon St. in Pioneer Square. Curbside pick-up is available for online orders. Shop new arrivals now at florahenri.com. Fashion fans and supporters of Olive Crest gathered at the Fairmont Olympic on Friday, November 10, 2017 for the annual Wine Women & Shoes fundraiser. Over 350 guests enjoyed wine from seven local wineries as they bid on silent auction items, experienced the “Wall of Wine”, and shopped from fashion vendors in the marketplace. King 5’s Amity Addrisi served as the official event emcee alongside auctioneer Fred Granados to help raise money to support foster kids in Washington. In total, the event raised nearly $250,000. Gossip & Glamour has served as the official PR partner for the annual Olive Crest Wine Women & Shoes event for two years in a row, helping to raise nearly half a million dollars for foster kids in Washington. Over 30 shoe guys helped raise over $12,000+ prior to the event and volunteered on-site at the event to support the cause. 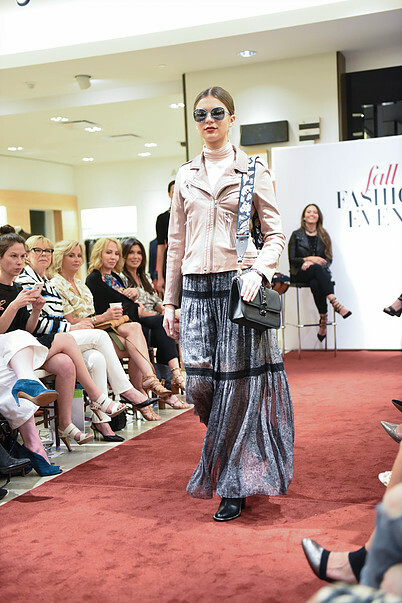 In lieu of traditional models for the fashion show, stylist Darcy Camden of Styled Seattle helped coordinate model citizens from around the city to walk the runway in support of Olive Crest. Pictured above: Angie Mentink of ROOT Sports. Gene Juarez served as the hair and make-up partner for the runway models. 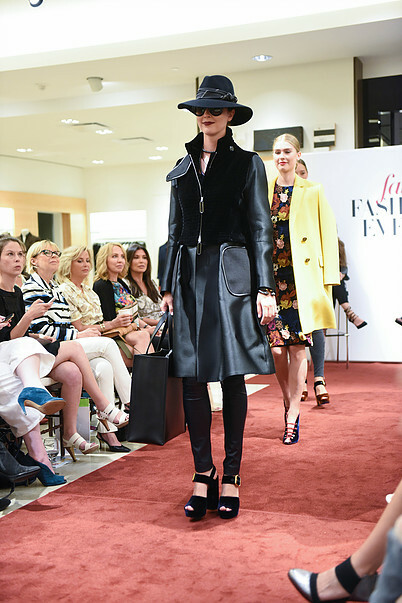 Fashion partners for the runway show included The Finerie, Canopy Blue, Universal Standard, Barneys New York, SILVAE, Renee Bassetti, Sarah Alexandra, Sway & Cake, Moorea Seal, Luly Yang, and Armoire. View the full Wine Women & Shoes photo gallery on the Gossip & Glamour Facebook Fan page by clicking here. Did you attend the event? Don't forget to download your SnapBar photos here. Branding is a vital part of every business and it's something we speak frequently about with clients, so it was an honor to be asked to speak about branding pitfalls at Seattle Start-Up Week earlier this month. The panel was moderated by Brooke Hubbard of MB Media and featured a variety of business professionals including Avi Soor and Antonio Smith of the Seattle Gents, Molly Kuffner of Sharply, and Steve Westover of Accell Group. Here are 3 takeaways from the discussion. How the branding will be translated into various elements of the business including website, marketing materials, e-mail newsletters, events, partnerships, etc. Most companies fail to realize that their brand is in everything they do. It's not just a logo or a single product, but how you operate as a brand and how customers see you. As a company, your messaging needs to be cohesive. It's easy for businesses of any size to get completely absorbed in day-to-day business operations and lose sight of their brand. Customers need to know the "why" behind a business in order to fully support it and share it with others. Brands need to be able to clearly articulate who they are and what they do in order to earn and maintain consumer loyalty. The successful brands of the future will have a defined company mission and branding to support it. what can companies do to face these challenges? If your brand has taken a turn for the worst, there are things you can do to get back on track. I recommend a full brand audit that includes every touch point of your business from the copy on your website to the images used on social media. Each of these elements is vital to your brand and it's important to be clear and consistent. By establishing a strategic point of view that aligns with your brand, you can effectively steamline your business operations. Over 30+ fashion influencers in Seattle enjoyed a special summer soiree hosted by Blue Nile on Thursday, June 15 at Galvanize. The event focused on Blue Nile's extensive assortment of fine jewelry and featured opportunities to try on pieces, learn the brand story, meet Blue Nile merchandisers and post for photo opps on the roof top. Belltown's Coupe Rokei Salon also participated in the event giving guests hair and make-up touch ups and summer beauty inspiration throughout the night. Guests included Carolyn Yuen from Hey Pretty Thing, Becky Kung from Velvet & Vino, McKenna Moe of The Modern Mosaic, and McKenna Herzog of Style Her Lovely. Click here for the full photo gallery. In the mood to shop? Click here for an overview of fashion jewelry featured at the June 15th event. 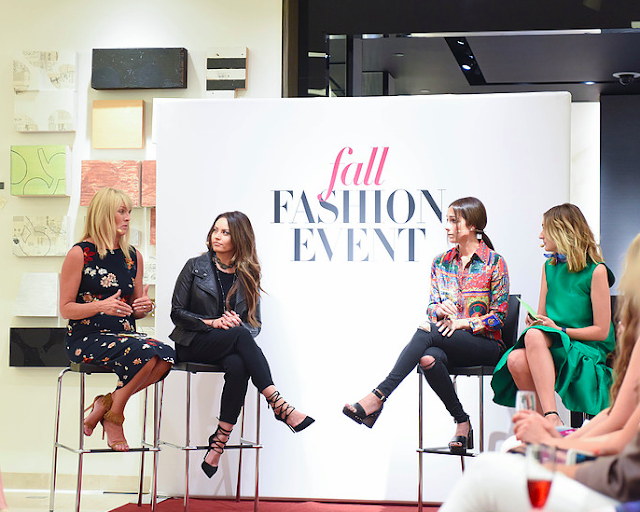 Macy's celebrated spring style on Saturday, April 8th with a special runway fashion show featuring curated looks by stylist Darcy Camden of Styled Seattle, Carolyn Yuen Marino of Hey Pretty Thing and Jennifer Lovin of What Jenn Wore. 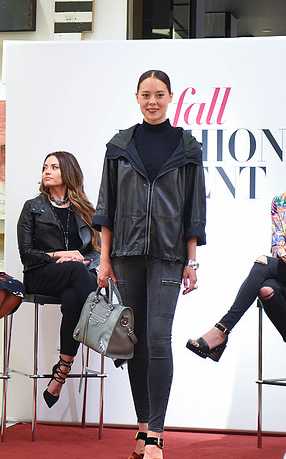 The event held at Bellevue Square highlighted a variety of spring trends including statement sleeves, distressed denim, the updated bomber jacket, and the mini bag. 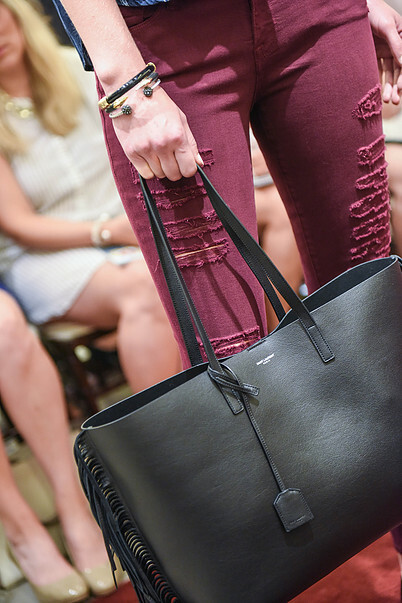 "Right now I'm digging ankle length jeans because they are great for showing off amazing shoes," says Jennifer Lovin. 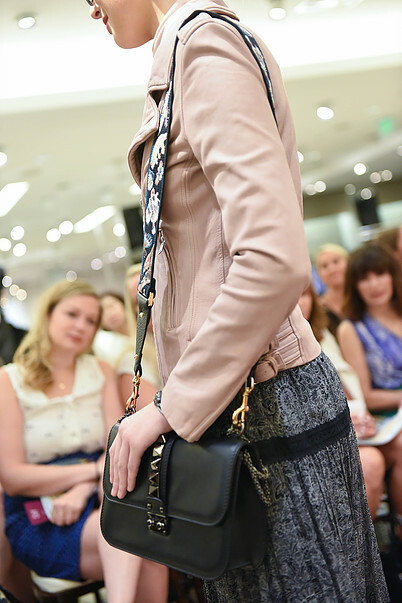 "My favorite update for spring is using blush tones as a neutral," added Darcy. When it comes to volume this season, more is more. "I'm loving big statement sleeves," says Carolyn, referencing one of the oxford cotton shirts she styled for the show. In addition to agency models, six local style bloggers (pictured below) also rocked the runway at the event including Aania Aslam of @LifeofAani, Nikki Davis Cox, Sydney Hurst of Don't Mock The Clothes, Marellen Madayag, McKenna Moe of The Modern Mosaic, and Rachel Waldorf. View the official event photo gallery by Jenna Lynn Fernandez here. Seattle Goodwill hosted a special vintage fashion event at Hotel Sorrento last night featuring Clara Berg of MOHAI. In her role as Collections Specialist for Costumes and Textiles, Clara regularly researches Pacific Northwest fashion and has a deep understanding of how the apparel industry in Seattle took shape and made an impact around the world. 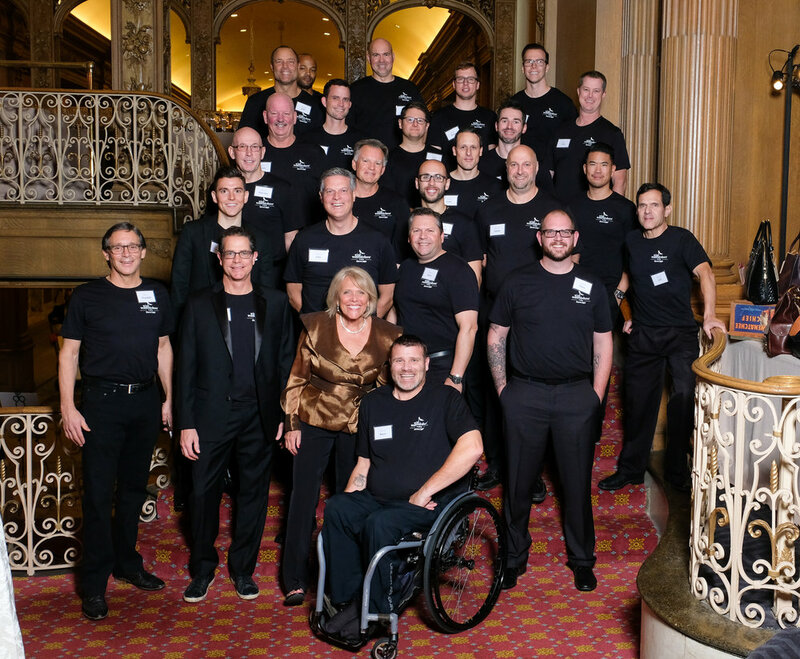 The program covered iconic Seattle-based fashion brands including Brittania, Filson, Shah Safari (which dressed Michael J. Fox in the movie Back to the Future) and Union Bay. The group also discussed Seattle department stores including Frederick & Nelson, which opened in 1891 and closed in 1992, and The Bon Marche which opened in 1890 and merged with Federated Department stores later changing its name to Bon-Macys in 2003 . The pieces on display at the vintage fashion event were pulled from the Goodwill archives located at the Dearborn store and maintained for educational purposes. The Goodwill archives occupy 6 rooms and are accessed via special permission only. 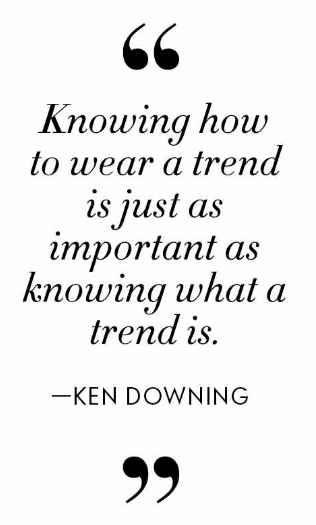 Shopping vintage fashion at Goodwill is a great way to be eco-friendly during Earth Month. If you enjoy vintage fashion, please check out Clara Berg's Behind the Seams series at MOHAI. The next event takes place on May 13th and will focus on the history of women's suits. General admission tickets are $25. - Uber Donations: On April 8th request the 'Donate' option in your Uber app to have clothing picked up and donated to Goodwill. - Break Up For Good: During the month of April Goodwill invites you to #BreakUp4Good with an item by donating it to Goodwill. Your donation helps fund Goodwill's free job training and education programs. Snap a pic and post on social using the hashtag #BreakUp4Good. - Sustainable Sounds: Goodwill is partnering with KEXP on April 20th for a night of music at the Tractor Tavern in Ballard featuring cover versions of break-up songs to promote recycling and re-use of clothing. Tickets are $15, available here. Thank you to our event sponsor Robert Ramsay Cellars for providing wine for the event. Photos by Vivian Hsu Photography. // Event Photos // View the full Goodwill x MOHAI vintage fashion event gallery on the Gossip & Glamour Facebook Fan Page. Earlier this month Uniqlo opened it's first store in the Pacific Northwest and hired Gossip & Glamour to help with on-site operations including catering, staging, rentals, logistics, front of house and more. 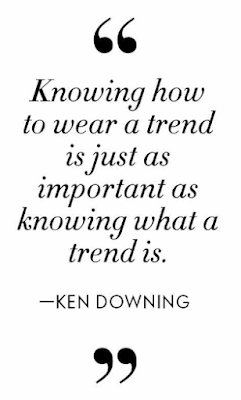 Opening less than a week after the brand unveiled a capsule collection with fashion stylist Carine Rotfield, the 16,000 square foot store located at the Bellevue Collection will house the brand's full assortment of apparel and accessories for men, women and kids. 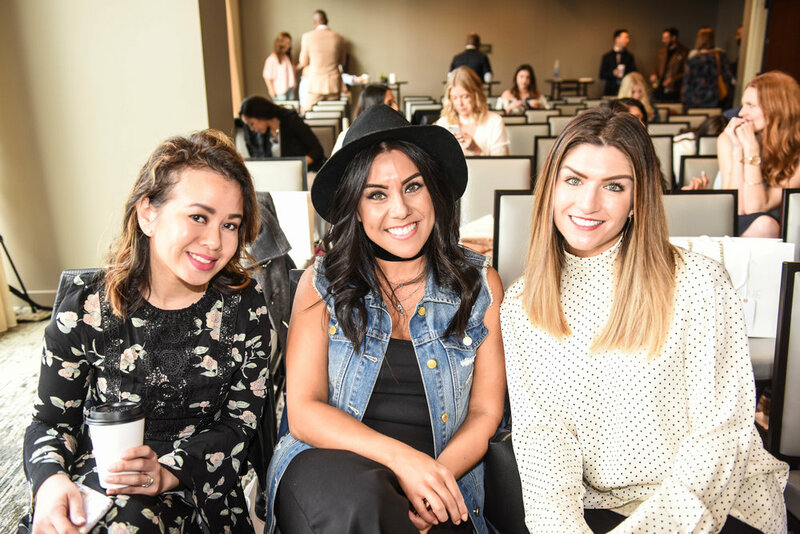 The brand partnered with local influencers to promote the store opening including Seattle Seahawks wide receiver Jermaine Kearse, fashion blogger Bethany Marie, social media influencer Jess Estrada, and fashion entrepreneur Tiffany Ish. The store was packed with media guests and fashion influencers for the VIP pre-opening party which took place on Thursday, November 5th. Guests enjoyed a first look at the store, early access shopping, a traditional Japanese sake ceremony, plus a performance by Seattle band the Flavr Blue. Gossip & Glamour was thrilled to be part of the store opening team for the first Uniqlo store in the Pacific Northwest!